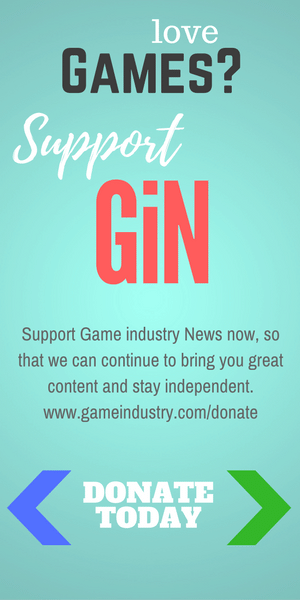 Why don’t games have happy endings? Games rarely have a properly happy ending, preferring nightmarishs, dark worlds of zombies, violence and despair. 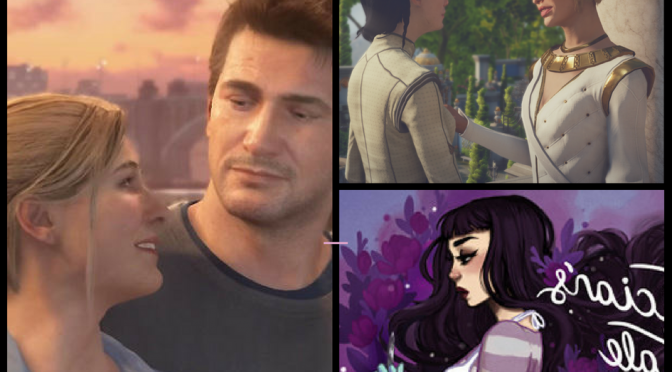 Drew and Chella discuss why there’s no happily ever after in games, unless they’re romances or for kids. 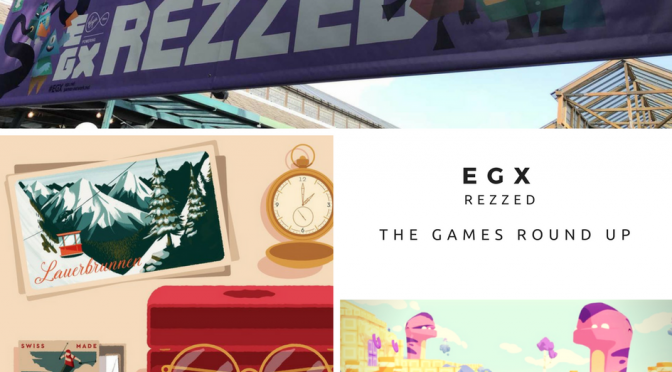 Drew and Chella went to EGX Rezzed 2018, in London and discuss the roundup of games they played. 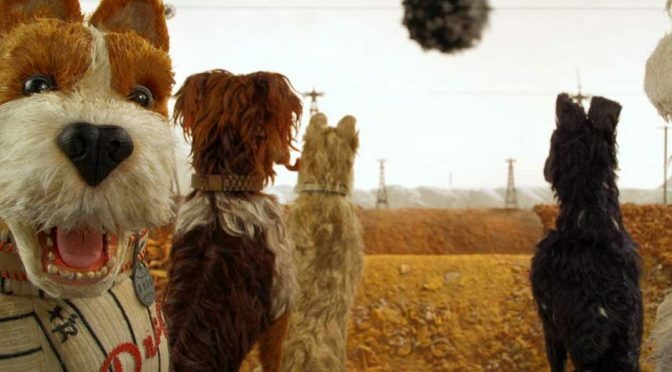 Wes Anderson doesn’t have a clean record when it comes to representing people of color well, but Isle of Dogs is his worst yet. If you can overlook the cultural appropriation, color coding and white savior, it’s a charming film with beautiful animation. Drew and Chella discuss in this episode of Argue the Toss. 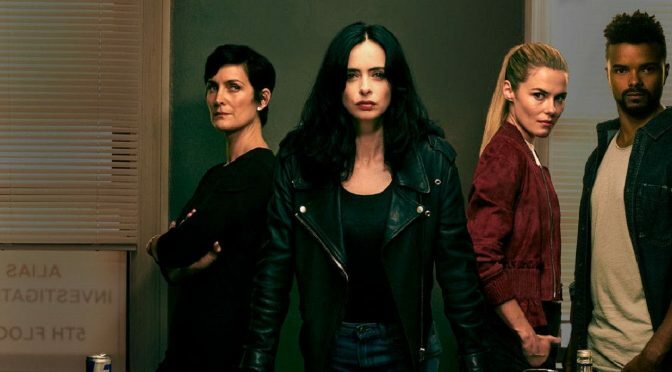 Jessica Jones Season 2 had a lot to live up to and although it’s a good show, it’s not quite as good as season 1. 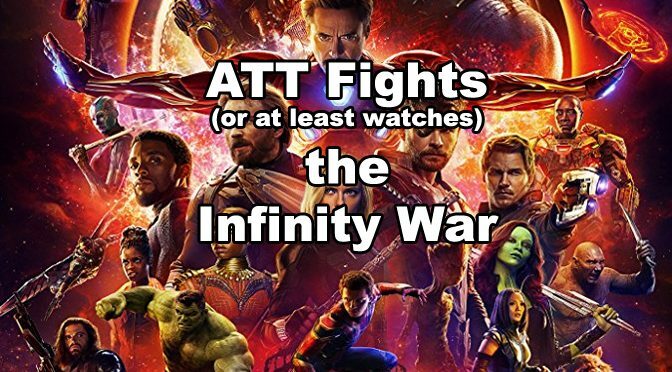 Drew and Chella discuss on this episode of Argue the Toss and come out on different sides for this one. 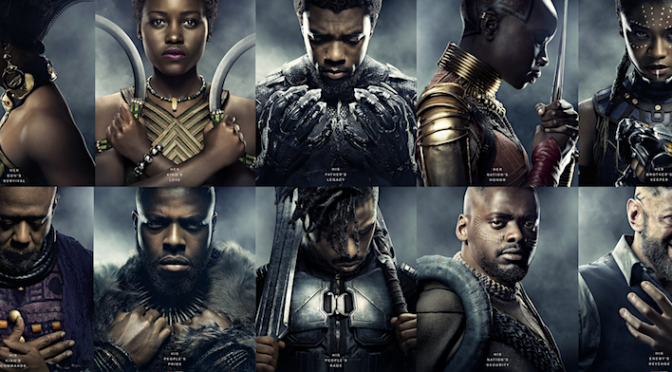 Black Panther is breaking box office records, as well as breaking the mould as the first black-led Marvel film of the current MCU. 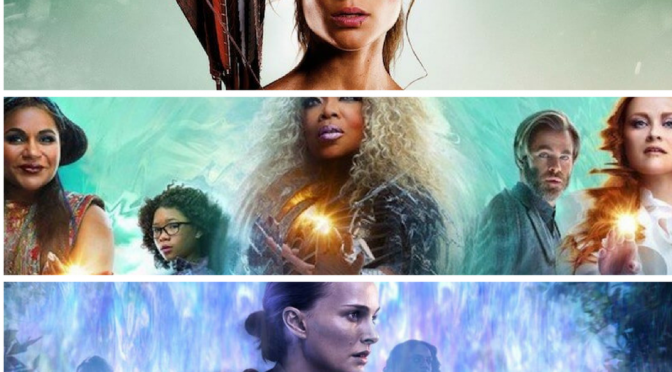 Drew and Chella discuss the film and its impact with comic writer Corey Brotherson. 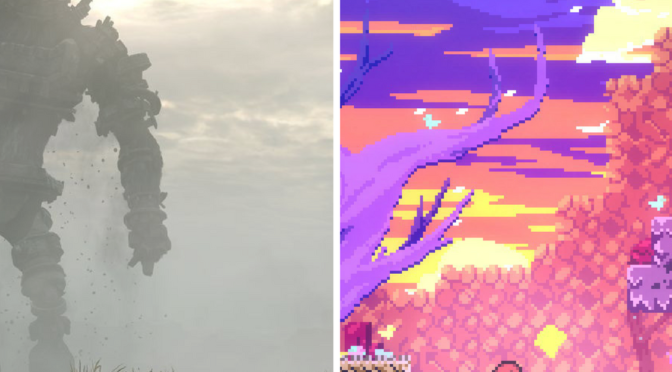 Drew and Chella Argue the Toss about Shadow of the Colossus and then move on to Celeste – a new pixel art platformer that’s wooing gamers. Drew and Chella discuss their most wanted games of 2018 on this week’s episode of Argue the Toss. 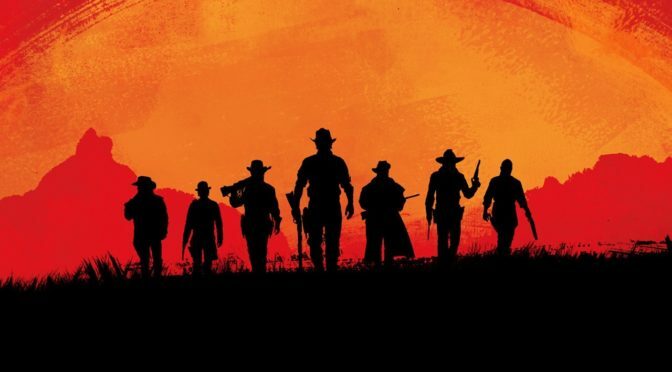 Red Dead Redemption, Death Stranding and that goose game all feature. 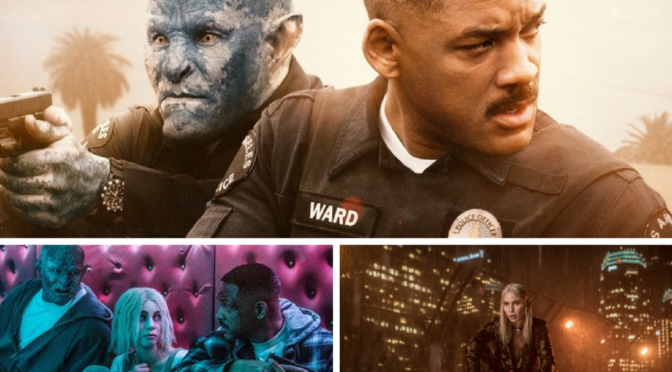 Drew and Chella review Bright, the urban fantasy buddy cop movie from Netflix. Dubbed the worst film of 2017 by some critics, the Argue the Toss team deliver their verdict.